D racing game. 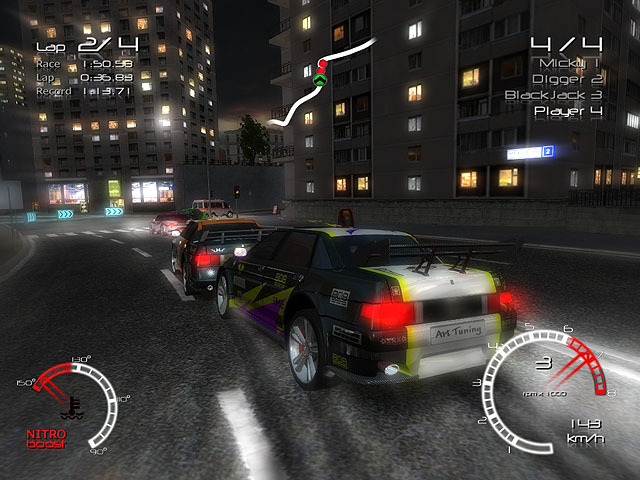 Become a cool street racer and conquer the metropolis or join the police to defuse a dangerous riding on the night city streets. Only in police games can you stand on the side of law and order. Chase car thieves, catch violators of traffic laws, or restore justice from the criminals who have overrun the city. Mass of adrenaline and speed await you in the police games. Download a free police game and enjoy the game without restrictions! Download and play the full versions of police games for free!